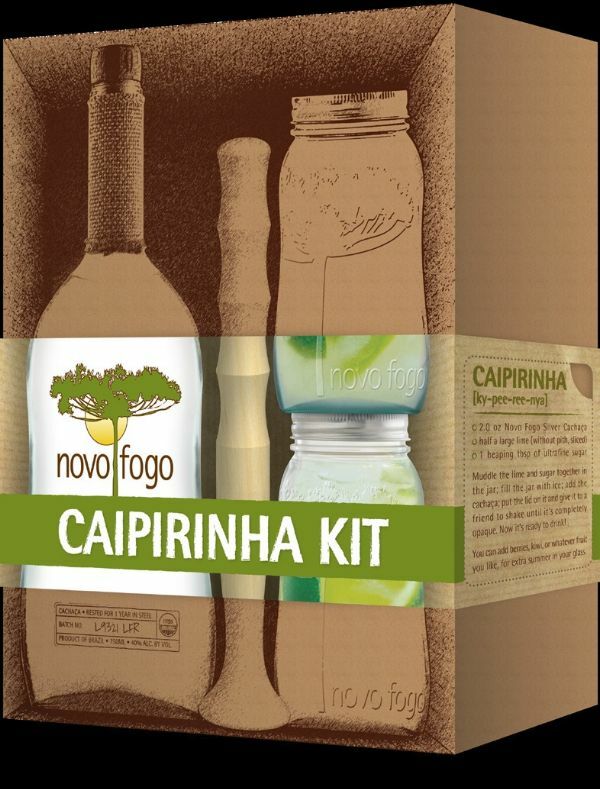 The Novo Fogo Silver Cachaça, is the purest representation of Morretes sugarcane one could find. The aroma of bananas is present from the first whiff, followed by the original rainforest notes that shine through the spirit, giving it a pleasant floral note and enlightening one’s mind. A sea salt presence balances the tropicality of the spirit, adding a savory quality and settling the overall impression to a mouth-watering sweet red pepper. It takes a bit of cachaça, a lime, some sugar, a muddler, and a shaker. But sometimes, the hardware is out of reach, causing much distress to caipirinha fans everywhere. For those times, we made this handy kit that includes just about everything you need to feel human again.